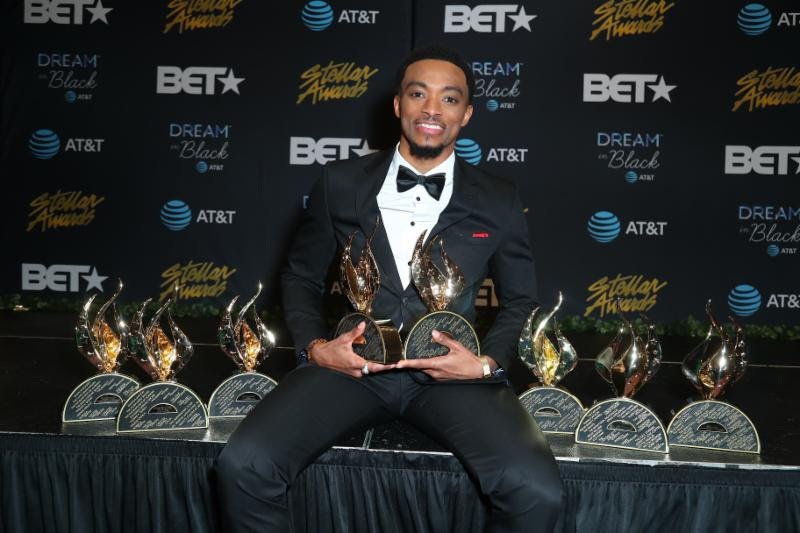 April 1, 2019 (LAS VEGAS, NV) – Central City Productions wrapped up the taping of the 34th Annual Stellar Gospel Music Awards on Friday, March 29 at the Orleans Arena in Las Vegas, NV. 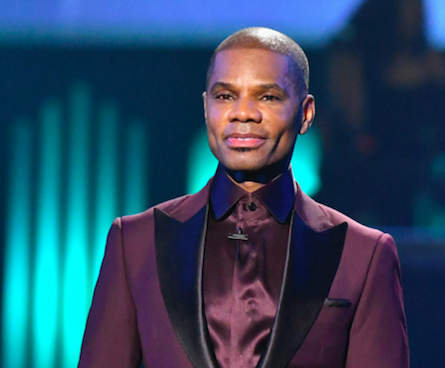 The biggest night in gospel music, hosted by Kirk Franklin, will premiere on BET Network on Easter Sunday, April 21 at 7:00 p.m. ET/6:00 p.m. CT. The stand-out highlight of the evening was an emotional tribute performance by Kelly Price, Erica Campbelland Regina Belle honoring the undisputed Queen of Soul, Aretha Franklin. Family members of the late-legend Brenda Corbett, Jordan Franklin and Kecalf Franklin were presented with the inaugural Aretha Franklin ICON Award to give posthumous recognition of her profound impact on the Gospel music genre and unforgettable contributions. The undeniable breakout winner of the annual show was performer Jonathan McReynolds, who swept the awards taking home eight Stellar Awards including AT&T Artist of the Year, State Farm Song of the Year,Male Vocalist of the Year, CD of the Year, Producer of the Year, Contemporary Male Vocalist of the Year,Contemporary CD of the Year and Urban/Inspirational Performance of the Year. 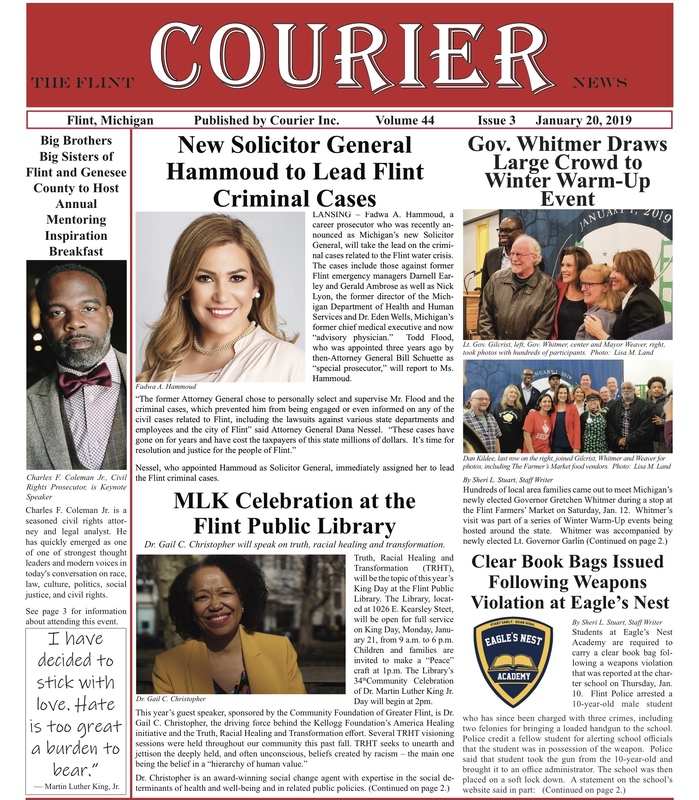 Jekalyn Carr received three awards for Albertina Walker Female Vocalist of the Year, Traditional Female Vocalist of the Year and Traditional CD of the Year. The Walls Group were awarded twice as Duo/Chorus Group of the Year andContemporary Duo/Chorus Group of the Year. This year’s sensational line-up of performances included an energetic opening number by Hezekiah Walker,Kirk Franklin stirring the audience to their feet performing new music and a rousing medley by Phil Thompson, Kelontae Gavin and Maranda Curtis. 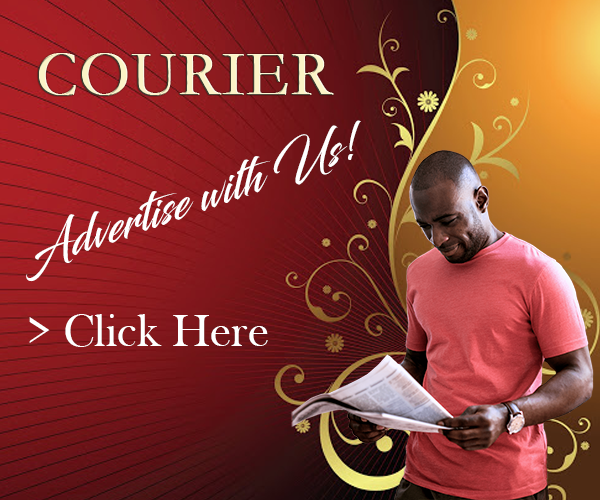 Other performers included Brian Courtney Wilson,Koryn Hawthorne, Todd Dulaney, Charles Jenkins and Jekalyn Carr.